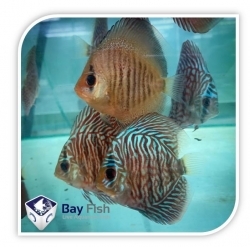 The core focus of our business is to bring the best live fish, aquatic, dog, cat, bird, small animal and reptile products from around the world to Australian retailers. 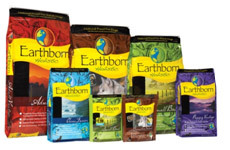 Premier Pet is the sole Australian distributor for internationally renowned brands such as EHEIM, JAGER, ARCADIA, HBH, EARTHBORN, PRO PAC, and TRIXIE. 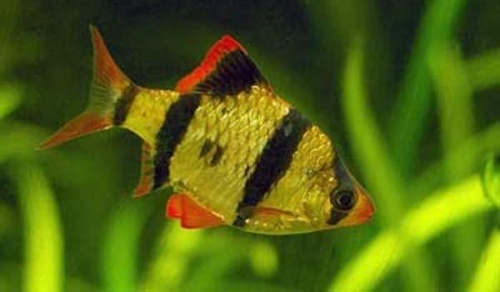 We also stock many other popular lines from Bay Fish, Aquatopia and more. Whether your store is a local pet shop or a national chain, Premier Pet has everything your customers need to feed, exercise, pamper and care for their pets. We understand that every shop is as unique as its customers, and as such, we pride ourselves on personalised customer service through our national network of Territory Managers. Premier Pet delivers Australia-wide and orders are usually shipped within 24 hours of receipt. For quality products and exceptional service levels, you've come to the right place! Quality starts with consistent and reliable supply. We import fish from distributors all over the world, pre-dominantly from the tropical South-East Asian countries such as Singapore, Thailand and Indonesia. We also purchase many of our fish from our local network of suppliers around Australia. We have been dealing with some suppliers for over 30 years, but by the same token we are always trying to improve the quality of our supply by actively seeking the best fish from a pool of different suppliers. Water quality management including water chemistry e.g. 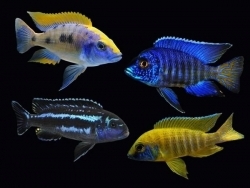 the pH of tap water can vary from region to region and various factors can contribute to pH changes in aquarium systems. After decades of refinement and continuous improvement our packing and distribution process is up there with the world's best practice for shipping fish. Customised computer software assists the job of our packing team to ensure safe arrival at their destination. At all stages, careful handling of our fish is paramount while they are being conditioned for packing. Our staff have been rigorously trained to identify and prevent any fish being shipped that are a sub-standard quality. Our aim is to ensure safe arrival of every fish every time. With Australia's largest facilities in Brisbane fish house, Bay Fish has the largest holding capacity of any wholesaler in Australia. This ensures a greater supply rate. We pride ourselves on having the widest range of fish available. You can trust that our Customer Service team will do their absolute best to provide our customers with personalised service, professionalism and attention to detail. Any special requests? Please don't hesitate to ask and we'll do our best to cater to you needs. Marketing, promotion or opening store specials, contact us and we will assist you and your event. 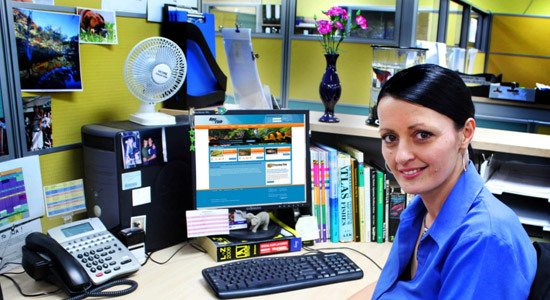 We are a member of the Pet Industry Association of Australia (PIAA) and have over 30 years experience and knowledge within the Pet and Aquarium industry. 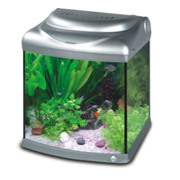 Aquatic products are one of the mainstays of Premier Pet. With internationally renowned brands such as Eheim, Jager and MP to take care of all of your customers equipment needs and HBH for all feeding requirements, Premier Pet offers you the best brands. We carry a whole range of products from Betta bowls through to fully electronic state of the art Eheim filters. We also stock Jager heaters, German designed Opal tanks featuring crystal clear glass. Our Aquatopia range has everything you could need from beginner to reef expert and everything in between. We also carry a full range of spares for all Eheim products to ensure your customers are never without the necessities. In the ever competitive market of dog products you have to make sure you offer the best value for money option and our range of holistic and super premium dog food is comparable to leading brands but at a reduced price. It makes a lot of business sense! Bird care can be one of the most incredible and rewarding experiences for many people and ensuring your shop carries the right products can make a big difference in what you sell. 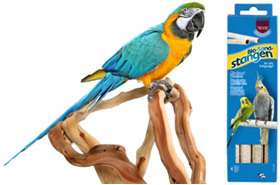 At Premier Pet we stock products that ensure your customers enjoy the time they spend with their feathered friends. Our product lines include nesting boxes, swings, feeders, toys and warming lamps. Our newest ranges of natural wood products are 100% safe for your feathered friend. As the saying goes "Cats don't have owners, they have servants" and for us here at Premier Pet this is true for many of our staff who enjoy the time they have with their pets. Our Range of products for cats varies from food including Pro Pac to cat flaps. 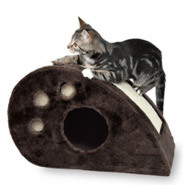 For comfort we have various cat trees and carriers, an assortment of cat toys and special ranges of kitten products to make them feel at home. 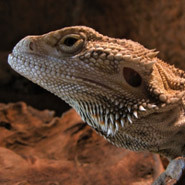 In the growing market of reptile products you need to ensure your shop has the advantage over the competition. You can do this by making sure you carry the very best products such as Arcadia Vivarium lighting, Trixie desert pro lights and Terrarium heating mats. We are confident that you will find what you need to give your business the edge. We stock a large range of products from jungle habitats to reptile transporters, from Hygrometers to feeding tweezers and water bowls. 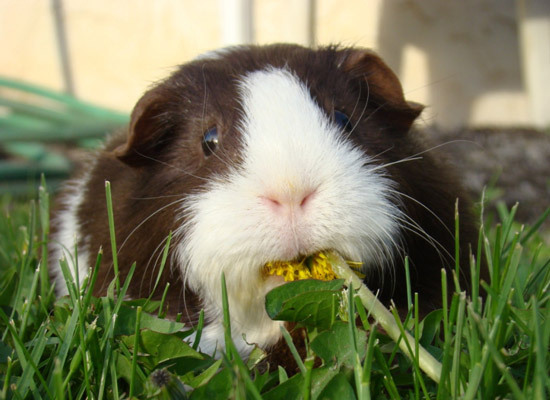 We have everything for your little furry friends which include Rabbits, Mice, Rats and Guinea Pigs. Our Trixie products have some of the best quality and unique small animal products. We have everything from the Timber cages and hutches to feeding bowls and water containers, treats and snacks. We even have padded harnesses so you can take your Guinea Pig for a walk.